Building a social network isn’t an easy task, let alone a successful one. As developers our job is to create, build, and bring to life the gears and functions of a social network. When it comes to marketing, well that’s a different department in most cases. We build then later deploy, and in order to develop a highly efficient and functional social network we’ll need to use a few tools. 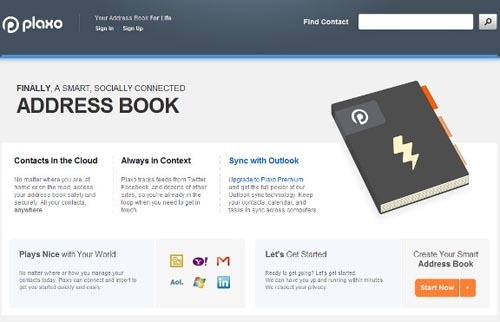 There are lots of social networks from small to huge ones like Facebook or MySpace. Although trying to create the next Facebook may not be a good idea, you may want to create a niche network or empower & add new features to the network you already have. 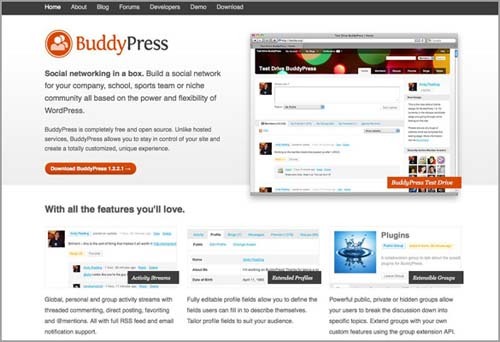 Here are 6 open source social networking applications which are developed continiously, well-documented & offer impressive functions. a widget framework and more. Its plugin based system enables adding new features easily from a plugins database or creating your own. Elgg is built with PHP / MySQL & comes with a JSON API.